Everyone hates Mondays it seems, so what better time to review some of the sickest and depraved films…? A new occasional series of reviews starting this week. To see all the films reviewed in this category, click through to the blog tab. 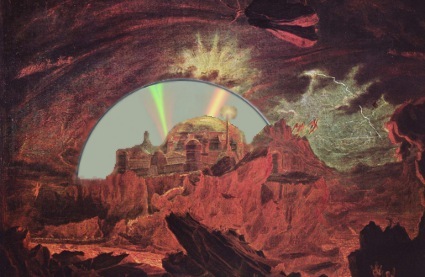 Repent sinner, step away from that bin of bargain DVDs or you will go straight to video hell…. We kick off 2012 will a new series of ‘straight to video’ film reviews, click on the tag link below to see all of the new reviews in this series. For some reason Lamberto Bava’s big return to horror directing in the mid 2000s has completely slipped under the radar, no doubt leading most people to assume that it is not worth tracking down. 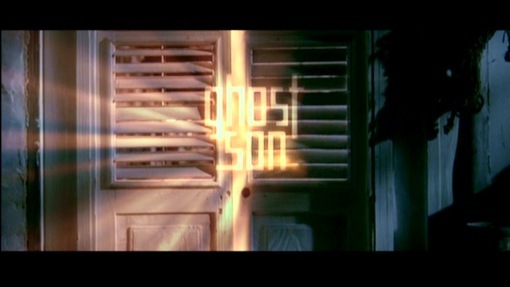 However, nothing could be further from the truth and Bava’s ghost story is an incredibly effective horror, well worth watching – the full review of Ghost Son. And of course, here is an all new Lamberto Bava biography. And so we are coming to the end of the Bava, Bava and Freda season. 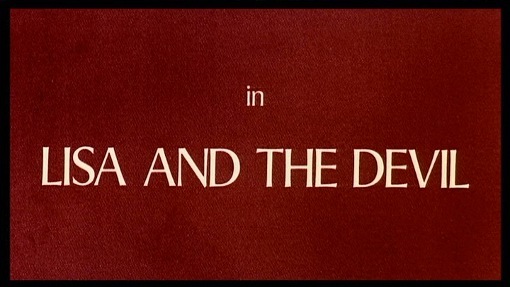 I look today at a film that could probably be considered Bava’s best, his very personal project – Lisa and the Devil. 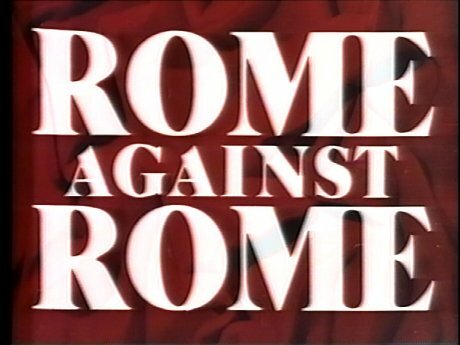 Unfortunately in an era of exploitation this beautifully dreamlike film did not stand a chance and so producer Alfredo Leone added in an Exorcist rip-off subplot and re-edited the film to create the rather less than impressive House of Exorcism. 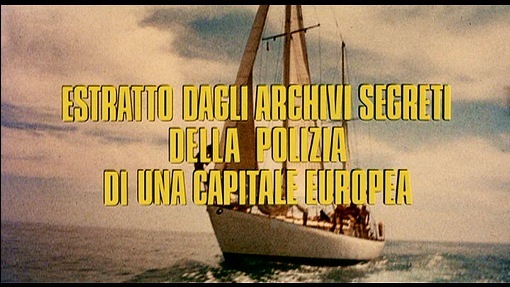 I have also finally completed work on the 4,300 word Mario Bava biography with links to all the reviews and loads of information about the director. And so the last entry for Riccardo Freda in this season of films. Tragic Ceremony is an admirable attempt to make a gothic horror film targetted at the youth market, something that few Italian horror films managed to do. However all the gore and hand-held camera work cannot disguise a horribly drawn out plot and tired pacing. I have also taken to the time to write up an all new biography of Riccardo Freda. 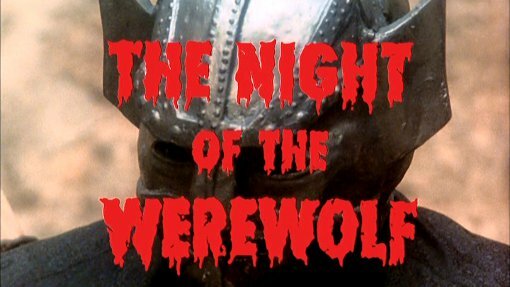 So at long last, I complete my 2010 projects with the final chapter in the Paul Naschy series, his fantastic werewolf film – Night of the Werewolf (1981). 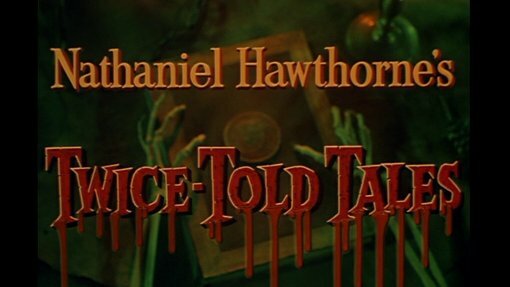 Although the storyline is largely copied from Werewolf Shadow, visually this film is packed full of unmatched gothic opulence. Recommended. I can also finally reveal the end result of several weeks very hard work, an all new 3000 word Paul Naschy biography. As a bonus – all the existing Naschy reviews are now updated and there is an all new biography of Leon Klimovsky. One of the most controversial actors of his day, John Drew Barrymore was born into an acting dynasty and appeared in several films, but his hard living reputation and several spells in jail saw him unable to find work in the US and instead, like many actors during the period, he travelled to Italy to find an industry desperate for imported talent. He appeared in several adventure films including a few Pepla and I have reviewed one of his most unique entries, the horror themed Roma Contro Roma (1964). If you want to read the full story of the Barrymore family’s black sheep, I have also uploaded an all new biography. So I take up where I left off in August, with Spaghetti Westerns and a look at Wild East’s recent Demofilo Fidani double bill. Notorious for his low budget Spaghetti Westerns with their alluring titles, this DVD marks the first English language release of the two titles and the first time to really see their charms. Low budgeted, poorly scripted and with terrible music, they have a wonderfully innocent charm to them and Spaghetti Western fans will certainly be interested in this rare chance to see an example of the low budget exploitation films that cropped up in their dozens during the Spaghetti Western era. The disc includes Dead Men Don’t Make Shadows (1970) and One Damned Day at Dawn… Django Meets Sartana! 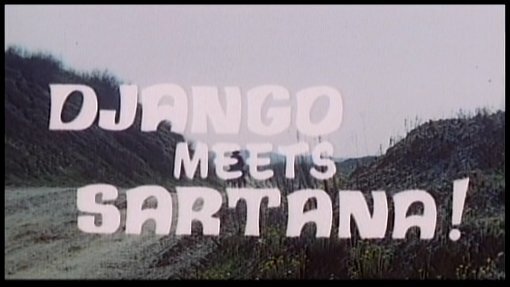 (1970) with their original trailers, plus a forty minute interview with star Hunt Powers which contains loads of interesting stories about making Spaghetti Westerns and is worth the price of admission alone. I have also uploaded an all new Spaghetti Western guide and an updated biography of Fabio Testi. Getting right back into the world of cult cinema, I take a look at the late, great Vincent Price. An all new biography is first, but I also have new reviews of the Corman Poe productions Tales of Terror (1962) and Tomb of Ligeia (1964) and the lesser known independent anthology horror Twice Told Tales (1963). There is Price’s solo television play An Evening of Edgar Allan Poe (1972) and the 3-D horror of House of Wax (1953) which saw Price in his first horror movie leading role. As anyone who reads my earlier blog posts will know, I am in the process of updating all of the reviews and pages on the site into a new format (its a technical thing!) and taking the opportunity to update and fix any errors on the reviews as I go. So for the last week I have been updating the Peplum pages and reviews. I also took the opportunity to add two new reviews – a double bill of Goliath cinema, from Wild East. 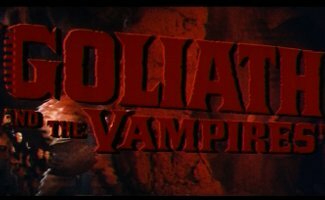 Goliath and the Barbarians (1959) and the utterly crazy Goliath and the Vampires (1961). Any Peplum fans should certainly pick this set up. You are currently browsing the archives for the Guides pages category.